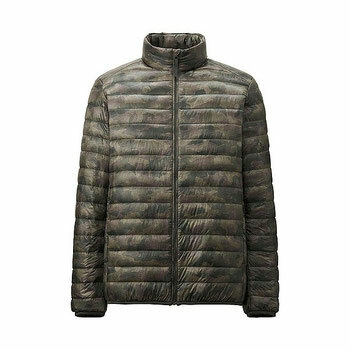 UNIQLO Men Ultra Light Down Camouflage Jacket released in December is now available at Boutique Marron. 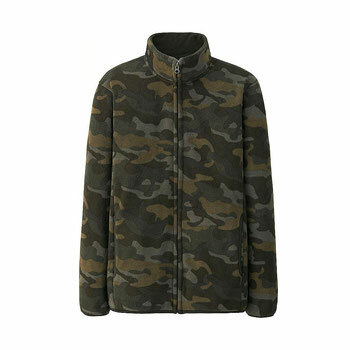 Camouflage jacket was not in a collection of UNIQLO Ultra Lidht Down in the last year though, UNIQLO releases more camo clothes in this year. 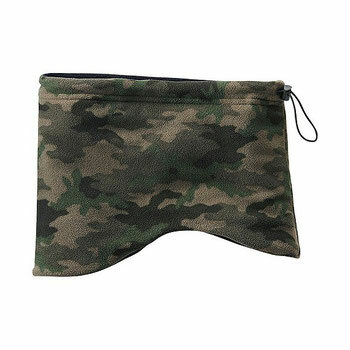 In a winter season of 2014 -2015, two colors of camo jacket, olive camo and blue camo are now available. 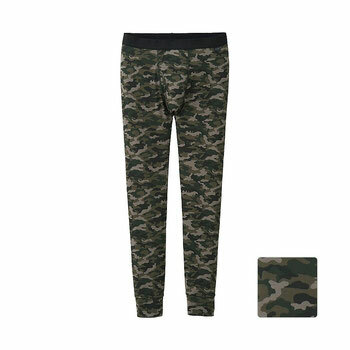 If you like camo clothes, besides Ultra Light Down, we have stocks of Heattech camo Long Johns, Heattech Fleece camo Neck Warmer, and Fleece camo Jacket as well.